Google has a new Public Liaison for Search, and in his first ever blog post on the search engine’s payroll, Danny Sullivan decided to “reintroduce” the concept of featured snippets. Last week’s blog post started off by given an overview of what featured snippets are, before introducing some insight into the way in which the feature has been developed, and what improvements were being introduced. A featured snippet, or ‘position zero result’ is a type of organic search result that has been about for a few years now. Featured snippets aim to provide Google Search users with the answer to their query within Google’s search results, rather than directing the user to a third party website. Why do rich snippets matter? Well firstly, they’re a strong quality signal. If brands can occupy one of the most price results on Google’s search results, that puts the brand in a very strong and respected position with consumers, and allows them to build strong customer sentiment at key points within the customer journey. 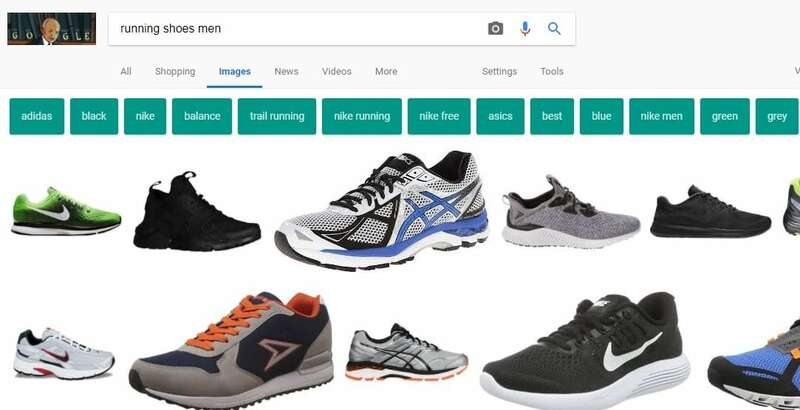 Moreover, as search evolves and we see user’s behaviour shift towards developments such as voice search, the power of occupying a featured snippet has never been more important. 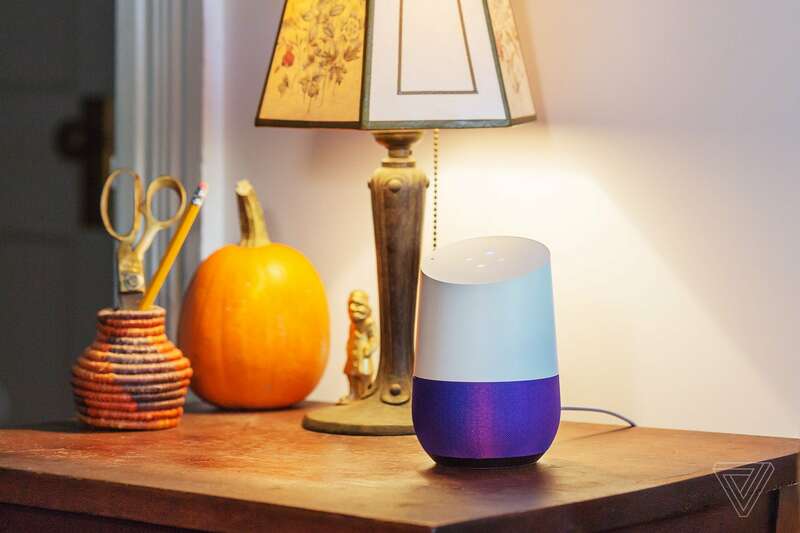 What are Google’s new developments? As Google continues to improve the quality of their featured snippets, providing a sound user experience for mobile and voice search users – Danny Sullivan’s article gave the SEO world an insight into the newest developments we can expect from a featured snippet perspective going forward. The main difference being, more than one featured snippet occupying search results. Google stressed that in some cases, it is almost impossible for a single featured snippet to be the optimal result for every user. 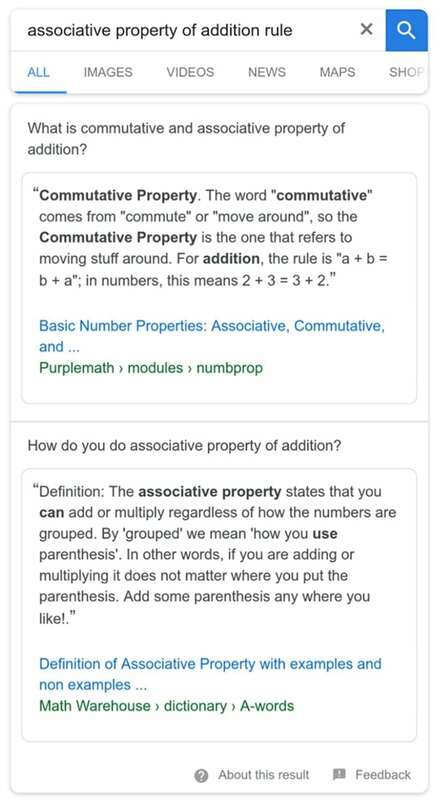 One of Google’s latest developments will give the power to the user; allowing them to refine their featured snippet result when there is an element of ambiguity to their search query. This development reminds me somewhat of the Google Image Search updates that added ‘suggested tags’ when a user makes a search in Google Images. In one of Sullivan’s examples, he highlighted a question around call forwarding. In this example, he pointed out the method for setting up call forwarding would vary depending on the searcher’s mobile phone provider, and in some cases their device. To address this, Google’s snippet would allow the user to refine their answer based on their mobile provider. At this stage it doesn’t seem that there are any examples of this in the UK search market, but it is something that we can expect very soon. Alongside Google giving users the opportunity to refine their featured snippet results, the announcement from Sullivan also shows an example of Google populating search results with more than one featured snippet. What does this mean for brands in 2018? As featured snippets are only going to become more prominent in SERPS, the traditional position one organic result is going to carry even less weight, especially for search queries were by one answer doesn’t fit all. 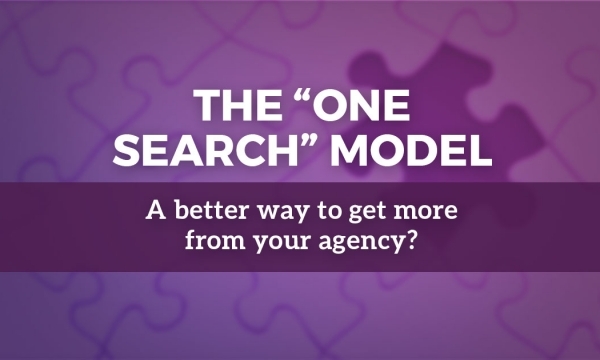 Brands need to adapt their organic search and content strategies accordingly. How you can create conversational content your audience wants and needs. How to answer your customers questions in a well thought out, structured manner. Test & learn. What works for your customers? What doesn’t work? There is no ‘magical’ template. Your pages contents and structured will need to be adaptable and flexible, depending on the content you are producing. Use structured data to better define your content to search engines. Optimise for humans rather than search engines. Identify your target featured snippets and understand how you can provide a better result. Want to know more? Download our guide on Google rich snippets here. 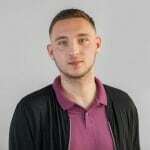 Just what does and does matter in digital marketing and SEO in 2019? 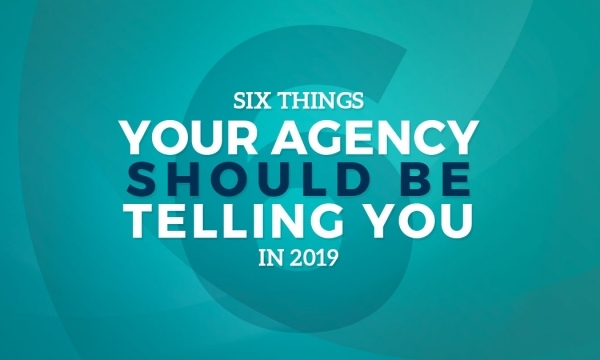 Here are six things that your agency should be telling you about in the next twelve months.